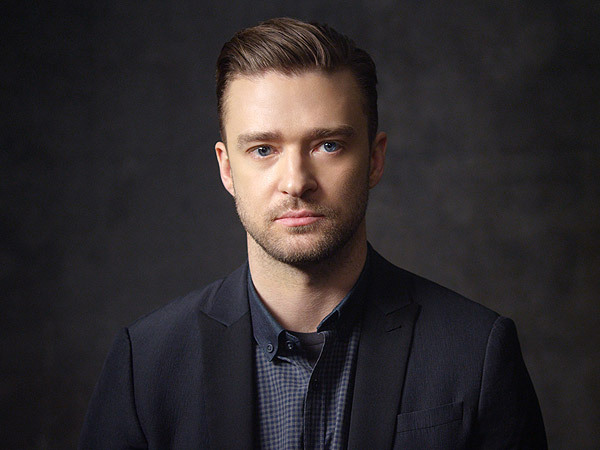 Justin Timberlake Is Back With New Music Video:"Can't Stop The Feeling"
BHR Hollywood Reports........I like Justin Timberlake, but I have a couple of small issues with his latest music video — you know, the one for "Can't Stop the Feeling (From DreamWorks Animation's "Trolls")." For example, it's rude to throw a ton of produce in your shopping cart without weighing and labelling it for the convenience of your checkout person. For another, it shouldn't take anyone 4 minutes and 45 seconds to eat a piece of pie. 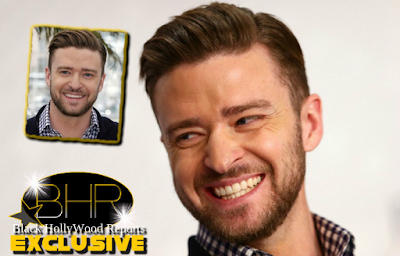 Justin Timberlake has even more to celebrate now. Following the news of his brand new single “CAN’T STOP THE FEELING!” debuting at No. 1 on the Billboard Hot 100, the singer has premiered the official, fun-filled music video. Meanwhile, Timberlake busts a move at a diner and through the aisles of a supermarket, and even has a dance-off with an inflatable air dancer. The song, off the upcoming Trolls soundtrack, debuted in the top slot, dethroning last week’s leader, Drake and his Wizkid and Kyla-assisted “One Dance,” which falls to No. 2. According to Billboard.